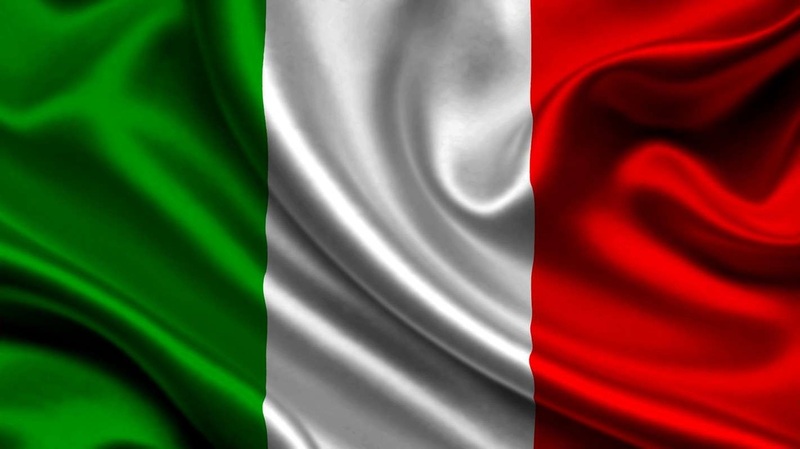 In Italy the most used names for the game are biliardino and calcio balilla (table football). 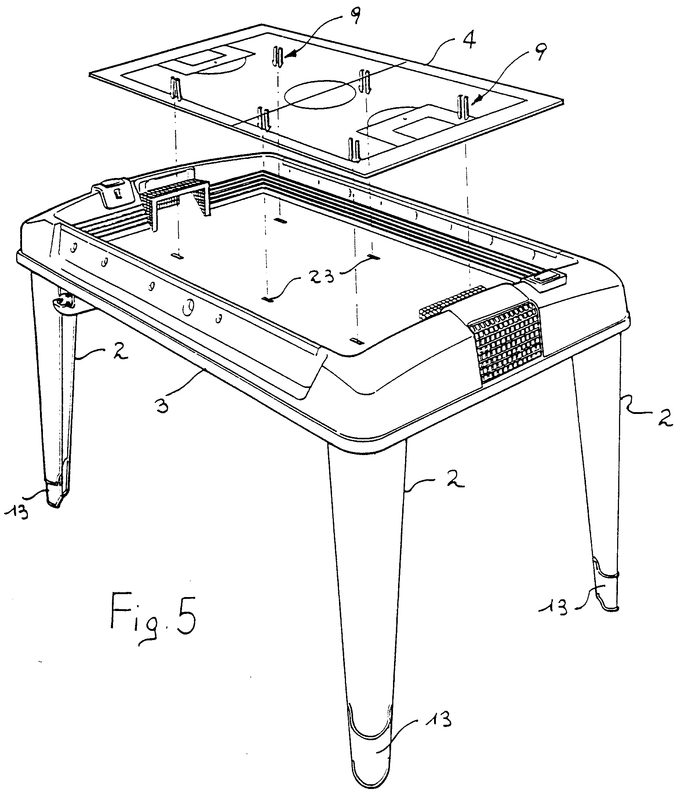 The style of play is dictated by the materials used to construct the table. Since Italian design is made with slippery materials, this tends to make the game fast and free, with an emphasis on fast reactions. Pinning the ball is difficult on these slick surfaces but is not impossible, so it has started to gain traction among pros in addition to the standard quick reaction slap shooting. Many people recognize Italian tables by the common glass top with red and blue players. A plastic ball accompanying the slippery glass playing surface ensures for a game that is very hard to control. This falls right in line with the style of play and can be described as reactionary rather than strategic. The construction of these tables vary greatly and probably spurs the most controversy out of all styles of play. Most tables also have single man goalies and springs that bounce off the ends of the table when the rods move in and out. This is different than bumpers that dull the bounce, and adds to the randomness of the game. However, not all Italian manufacturers have the same design. Some tables are works of art with beautiful see-through glass that are made for designer homes. The most popular manufacturer, Roberto Sport, offers smaller players and shallow corner ramps compared with the most of other Italian tables which allow for bank shots, passes and other trick shots.